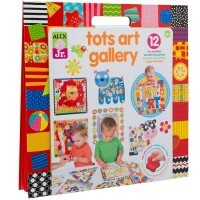 With 46 various button beads you can make different patterns and artwork creating your first button mosaic pictures. 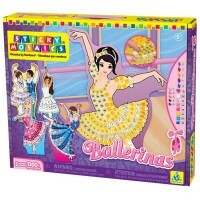 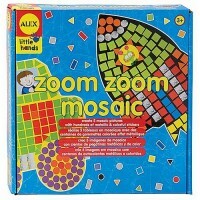 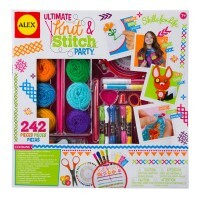 There's a whole new way to be creative with Button Art Creative Mosaic Craft by Alex Toys! 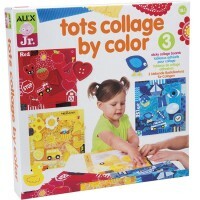 This button mosaic craft is made perfect for the little hands. 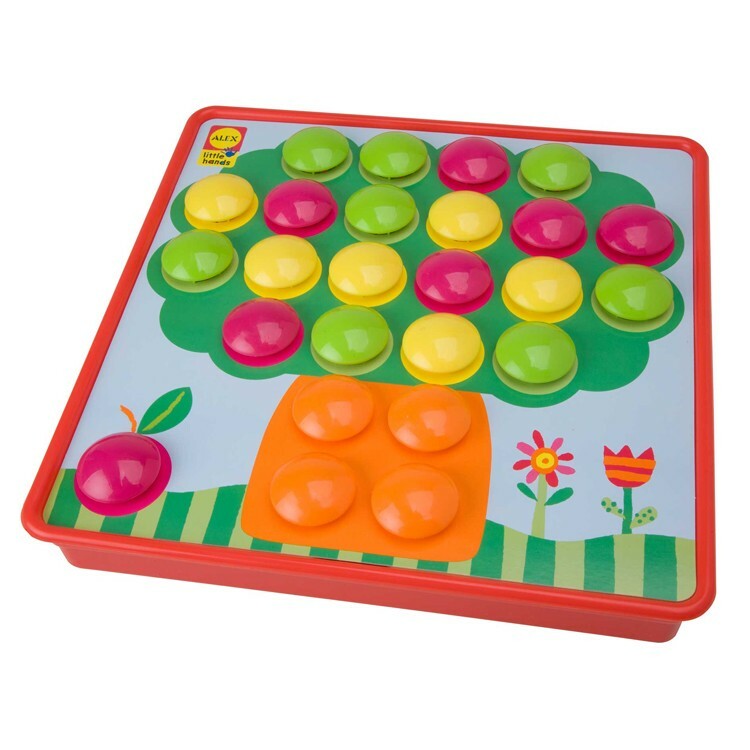 Just take one of 10 pictures and put it on top of a sheet covered in holes, then take the colorful buttons and snap them in to the right place! 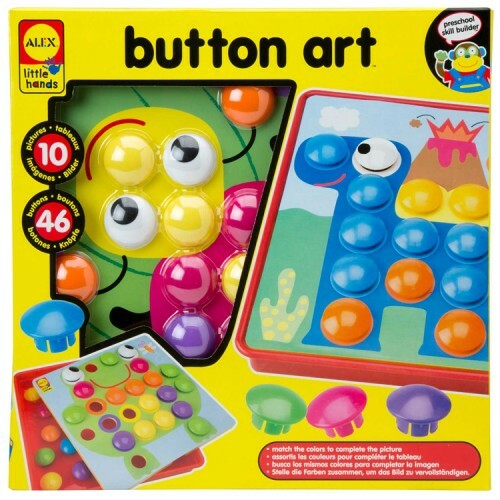 With 46 various button beads you can make different patterns and artwork. 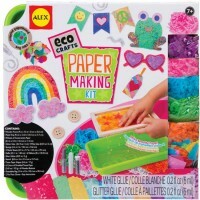 Fill in the wings of a ladybug, put dots of color into a tree, and turn a house into a rainbow masterpiece! Button Art develops your young one's hand-eye coordination as they try and stick the dots into the picture, also helping their on motor skills in the process. 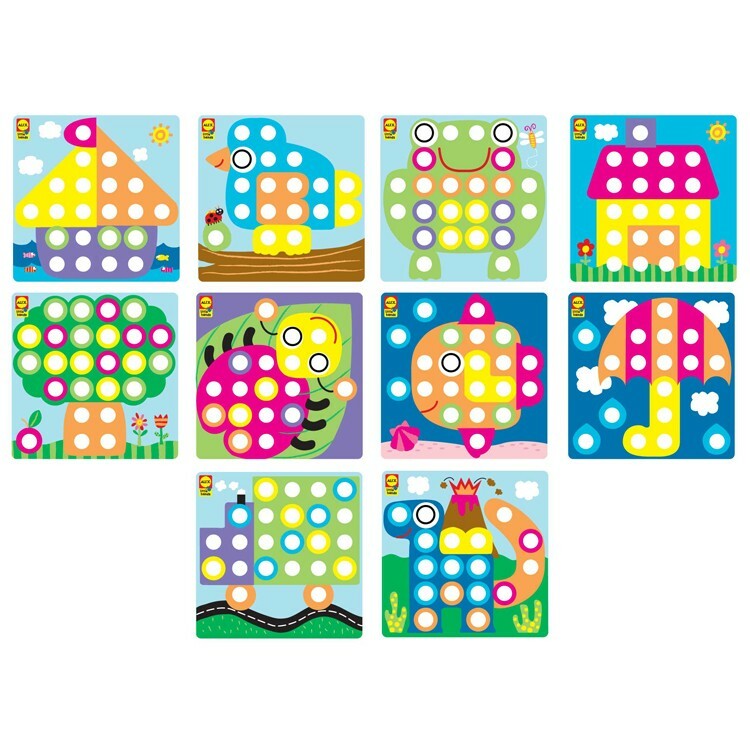 Your child will also learn to recognize colors because the holes for the buttons are color-coded; they have to match the correct pieces to the places. 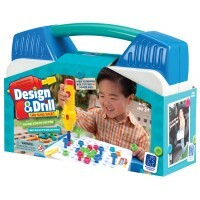 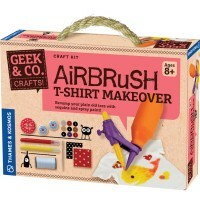 From Educational Toys Planet, Button Art Creative Mosaic Craft is a great addition to any playroom or to give as a gift. 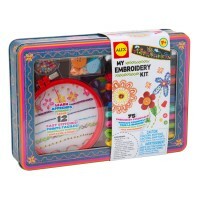 Dimensions of package 12" x 12" x 12.25"
Write your own review of Button Art Creative Mosaic Craft.